Tortilla Revit : Part 1 Naviswork file system - How to open files directly in Naviswork ? 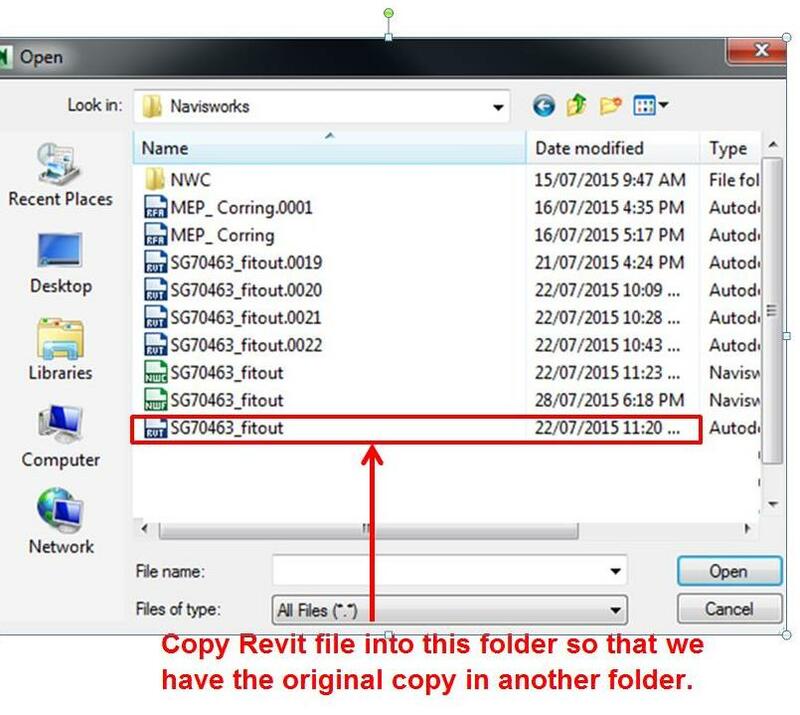 Part 1 Naviswork file system - How to open files directly in Naviswork ? 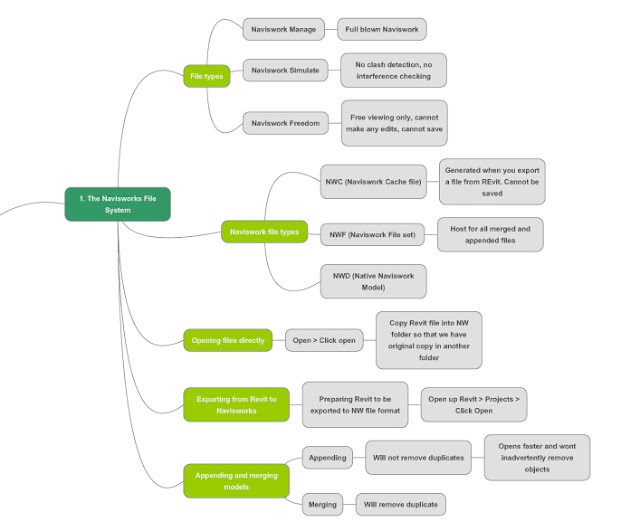 Below is the zoom in mindmap on part one of Naviswork file system. It is pretty clear and self-explanatory. 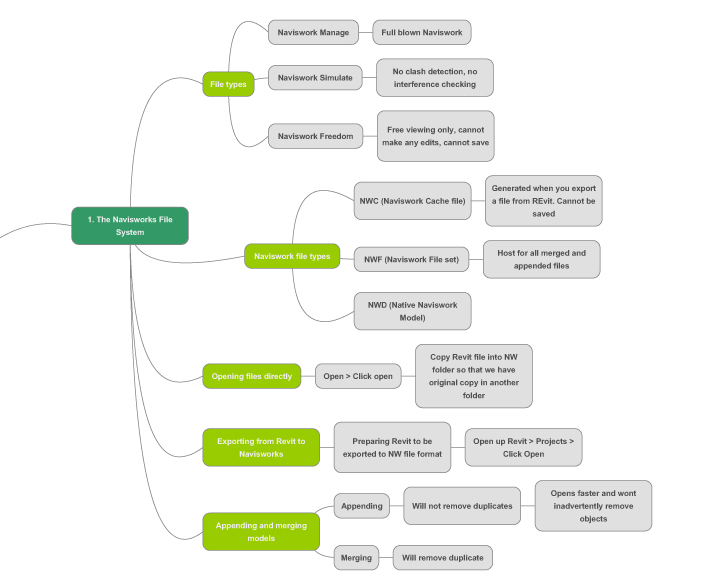 How to open files directly in Naviswork ?